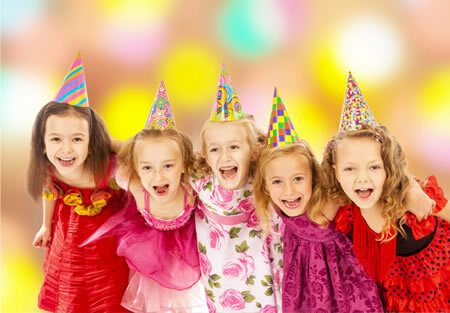 Your kids will be the envy of their friends, with our fun packed dance party amazing jukeboxes & karaoke machines playing all of their favourite songs they're sure to get children and adults dancing. Our Digital Touchscreen Jukeboxes are filled with over 6000 songs including the top 40 current hits which are updated monthly. With music from every genre, you and your kids won't be disappointed. Our jukebox hire machines are easy to use and are recognised for their excellent sound quality. Every Jukebox has two external high set speakers on stands to enhance the sound dispersion and give your party phenomenal sound. Plus one microphone (two for Karaoke) for the budding Elvis and X-Factor singers or for doing those all important birthday party speeches and announcements. We deliver to your door, set up, explain how to use the equipment and pick up the next day - making your next kids party stress free. The single barrel slushie machine is ideal for small gatherings & functions and is great for kids parties. The machine comes with one flavour of your choice, plus 50 x free cups and 50 x free spoon straws and free cleaning. This machine makes approximately 60 drinks.